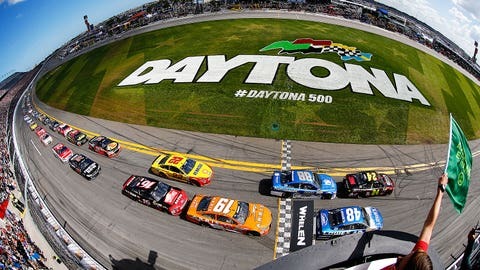 The 2016 season will begin with the Daytona 500 on Feb. 21. Although the complete 2016 Sprint Cup Series schedule has yet to be released, several tracks have already revealed their race dates — or at least the month of their races — for next season. The latest track to announce their dates was Texas Motor Speedway, which did so on Saturday.